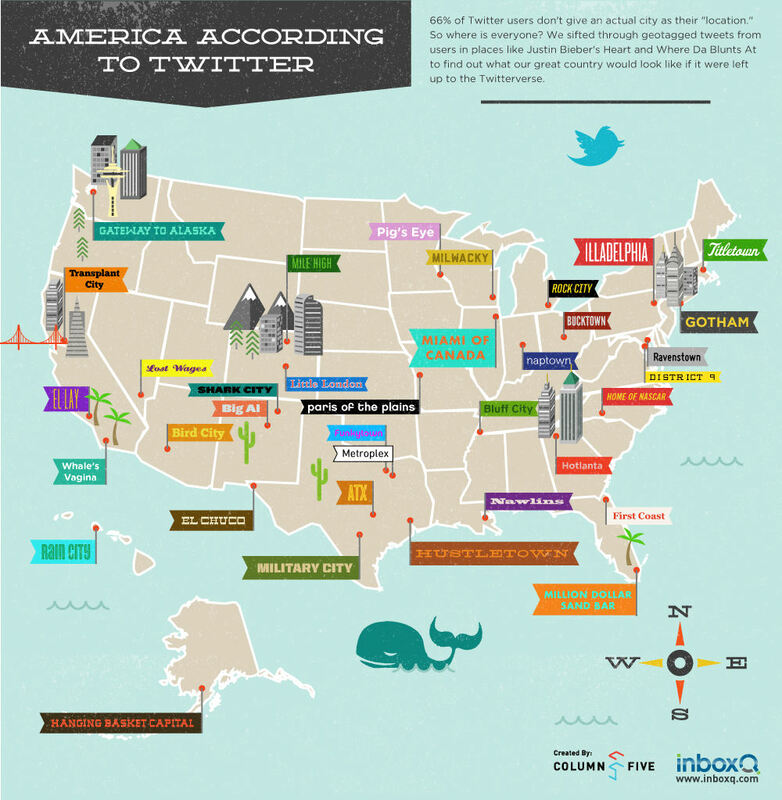 Our friends at Geekologie have released this interesting map “America According to Twitter,” which highlights the city kick names Twitter users list as their locations. I’m from Columbus, Ohio and have never heard it called “Bucktown,” but the others seem familiar. Sending love from my new place in the States, El Lay. In recognition of the lunar eclipse, Google Doodle knocked out this cool, animated logo. Watch out for weirdos tonight. Boo! This is hands down my favorite Google Doodle yet! To celebrate Les Paul’s 96th birthday, Google Doodle has posted this interactive guitar doodle that you can actually play! Sweet! Start strumming here. When I’m bored, I do things like start weird blogs, or write someecards. 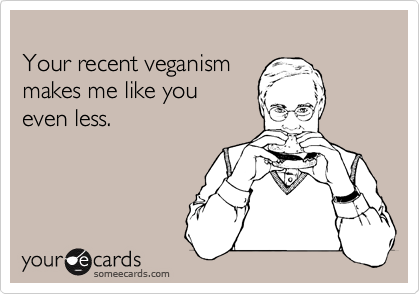 Today I created this one for sudden vegan Kelly Ryan O’Brien of Idols and Egos fame. I’m glad she waited until she moved back to Chicago to adopt this lifestyle. Makes her departure much less painful. I encourage you fellow foodies to care enough to hit send. Screw the Super Bowl! Facebook is where it’s at, and Nike knows it. The athletic shoe giant proved it through their latest ad for their user submitted video campaign Chosen. We love how they launched the ad featuring their “crew” of Paul Rodriguez, Julian Wilson, Danny Kass and the rest of the Nike team. to their more than 4.5 fans. They also had their contest invite housed on YouTube. What a treat to find Lowly Worm (my all-time favorite Busytown resident) integrated in today’s Google Doodle! Today marks what would have been the 92nd birthday of the animals only Busytown creator. Scarry authored more than 250 children’s stories. Scarry passed away in 1994 in Switzerland. Click here to see the bustling Busytown treatment on the Google logo. Talk about an integrated interactive marketing campaign! DDB Stockholm created this amazing Pick ‘N Play campaign for McDonald’s. Passersby could use their smart phones to play the giant McDonald’s billboard in a game of ping pong. Winners (those who lasted longer than 30 seconds) earned a food certificate. Yum. We just found this amazing Facebook app by Intel that we simply adore. 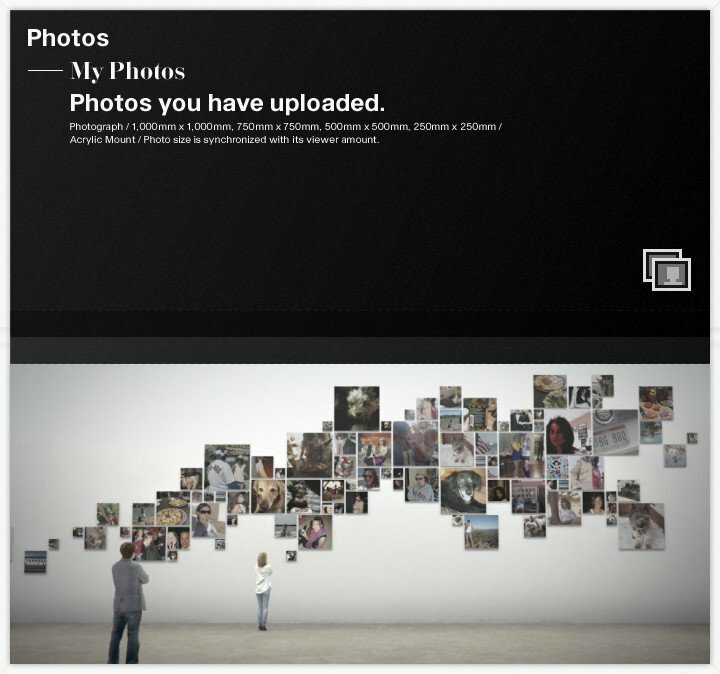 The application taps into your Facebook profile, pulling images and activity to create a museum of you. The music and vibe tug at the heartstrings, taking you on an emotional journey through your Facebook life and ending in an exhibition all about you. It’s pretty cool. If you have a minute, click here to give it a whirl. I took the crown in my cat war with designer Derek Roberts with this video last week. However, I may had cemented my victory when I posted this one my friend Jesse Bulger. the graphic designer behind my amazing business cards, shared with me today. In case you can’t follow, someone was kind enough to post the lyrics to this gem.